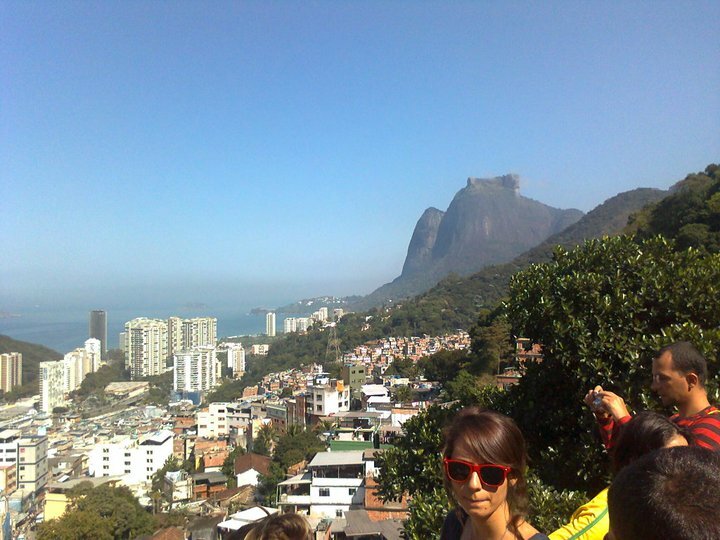 To book your Rio de Janeiro Favela Tour, please select your desired date below and amount of people in your party. If you do not see your date, email info@rioallaccess.com. All prices are in US$. Please keep in mind that some special dates like Carnival, Christmas and other major Brazilian holidays may have an additional surcharge. Hotel pick-up in air conditioned mini van. 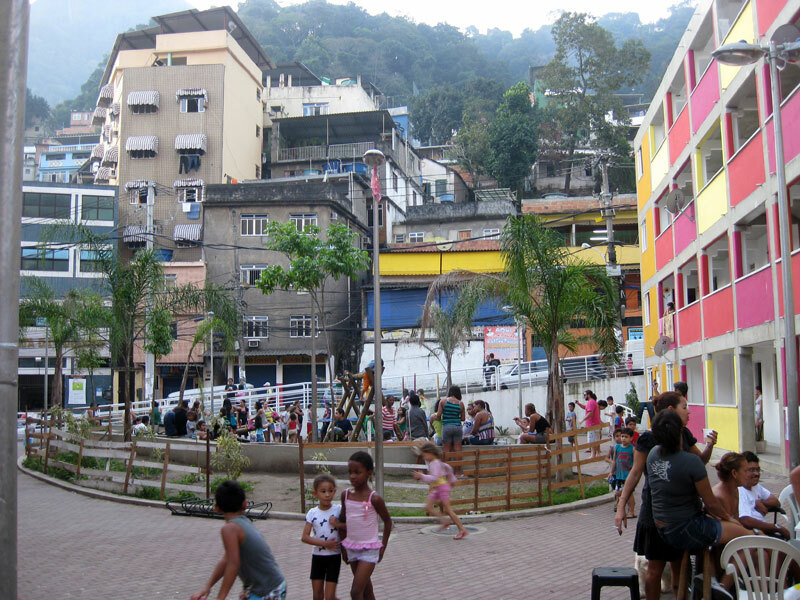 Introduction comments about the context of favelas in Rio city and Brazil. 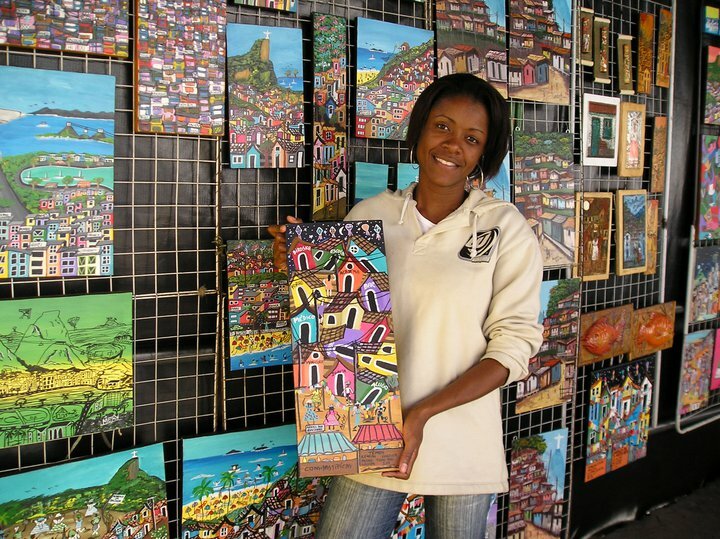 -Visiting the Rocinha handcraft center. 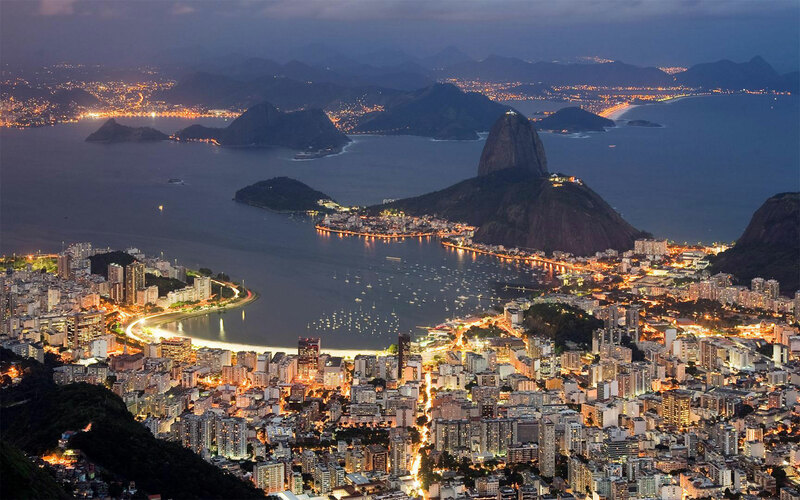 – Going to a local terrace, pause for pictures and images of a breathtaking view over Rio, talks about the security, local infrastructure and other aspects of favelas and favela life. – Driving down through the “Estrada da Gávea”, a former F1 race track. – Visiting the “MORANGUINHOS” or “SACI SABE TUDO” community schools. 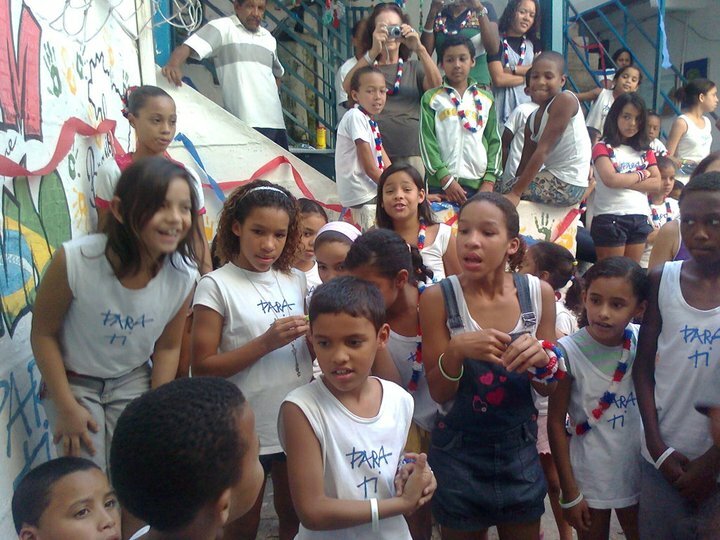 These social projects are financed by FAVELA TOUR. Besides regular classes, the school teaches local kids initial computer skills, computer classes, capoeira, ballet classes etc… These projects have absolutely no education or financial support from Brazilian government. – Arriving in Vila Canoas, walk through the community, optional stop for a drink in a local “buteco”. Stop at the local square. Informations about the “Favela Bairro” urbanization project and other initiatives carried out for the benefit of local residents. – Return to the hotel through all the south zone beaches. 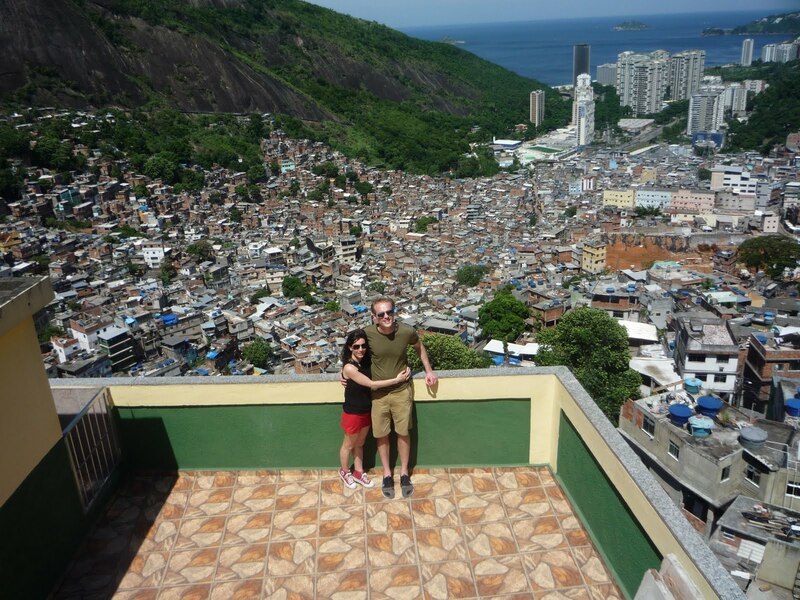 Most people relate Rio’s favelas with poverty & violence, but this tour shows a different perspective of hope and beauty! 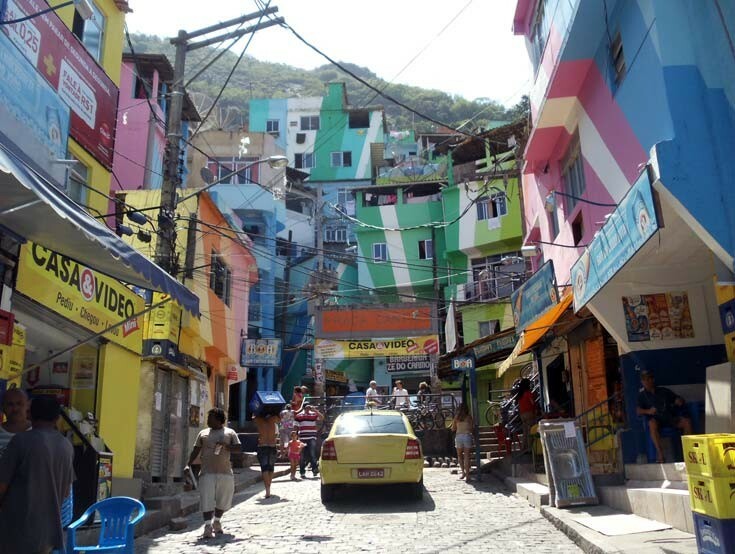 The Favela Tour is an illuminating experience if you look for an insider point of view of Brazil. 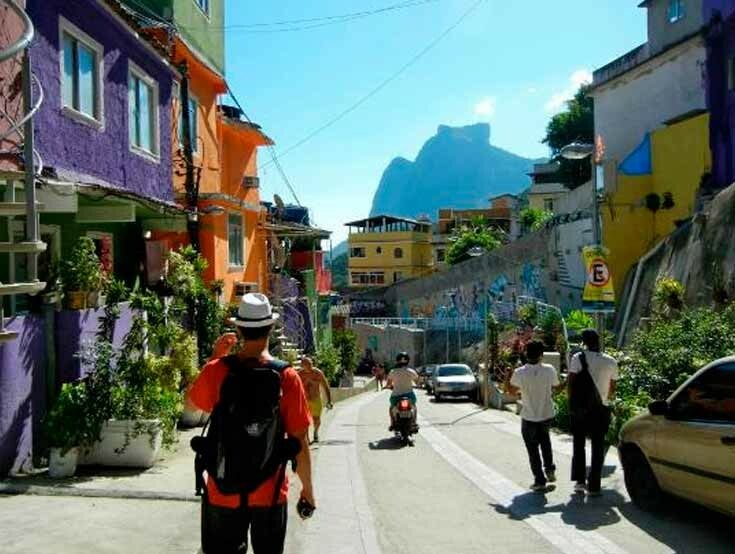 The tour introduces you to Rio’s favelas (950 in the city). Mostly placed on former public areas on the hillsides, they are now home to 20% of Rio’s population. The tour is not only to explain about favelas, but to give you a whole new understanding about different aspects of Brazilian society. 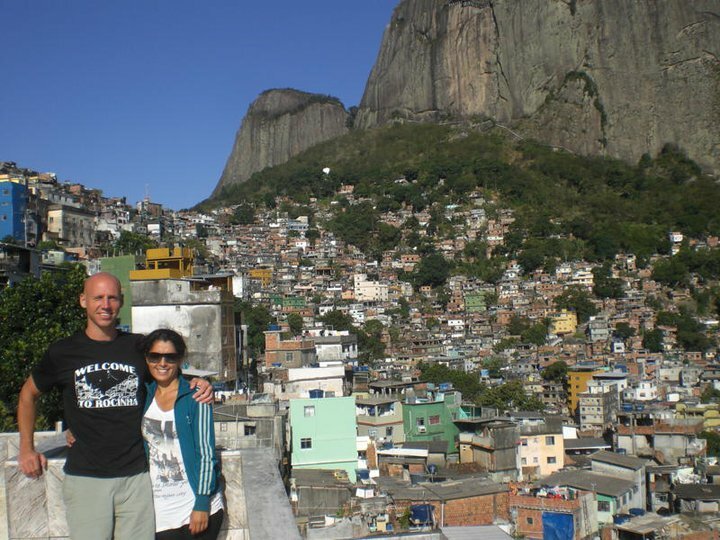 This tour takes you to Rocinha, the largest favela in the country. Picturesque from a distance, the favela reveals a complex architecture, developing commerce and friendly people. Most Samba Schools participating in the Carnival parade come from favelas. This tour changes their reputation of areas related only to violence and poverty. Don’t be shy, you are welcome there, and local people support your visit. 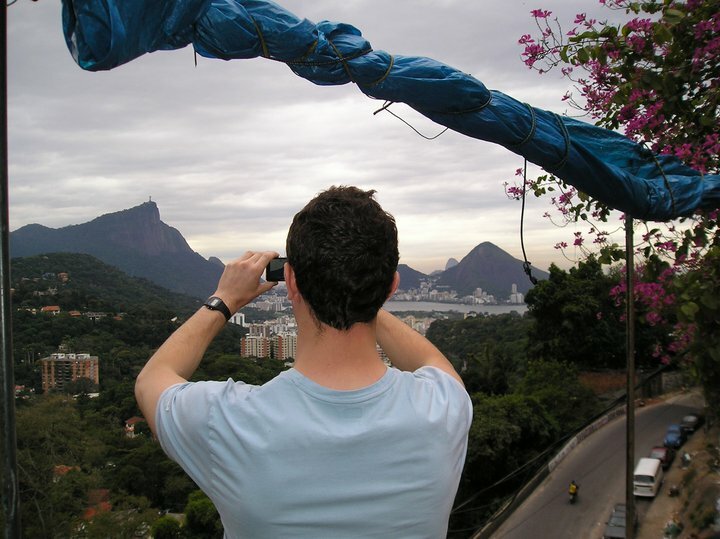 If you really want to understand Brazil, don’t leave Rio without doing this tour. Keep in mind that this is a regular tour with other tourists. Please note the departure times for this tour vary by date with special departure times during Carnival, other Brazilian holidays or special events. The tour only operates in the morning on Sundays. Once you book your tour, you will receive an email with your tour confirmation. We will also send you your travel voucher within 48 hours after purchasing your tour. The exact time and pre-determined pick-up location will be on your travel voucher and it all depends on the location of your hotel. Pick-ups are only available for hotels in Copacabana or Ipanema. Rocinha (little farm) is the largest favela in Brazil, and is located in Rio de Janeiro’s South Zone between the districts of São Conrado and Gávea. Rocinha is built on a steep hillside overlooking Rio de Janeiro, and is located about one kilometre from a nearby beach. 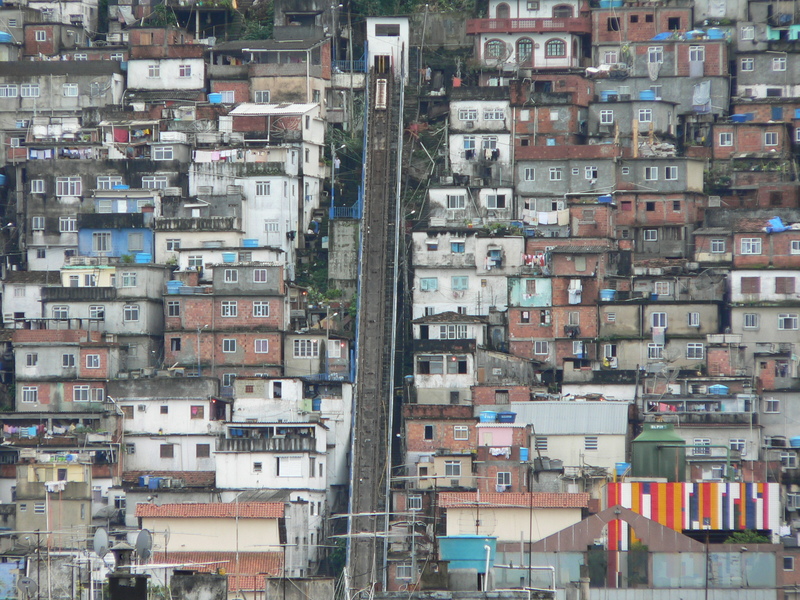 Most of the favela is on a very steep hill, with many trees surrounding it. 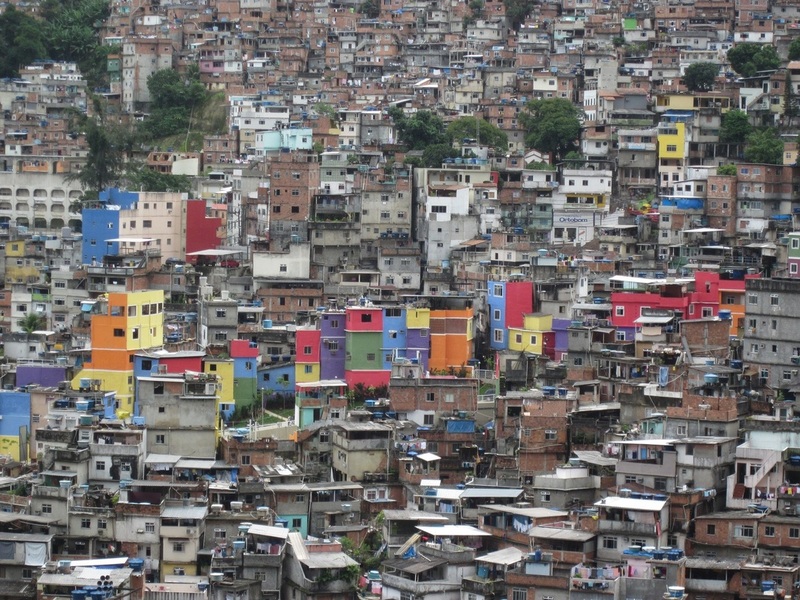 70,000 people live in Rocinha, making it the most populous favela in Brazil.